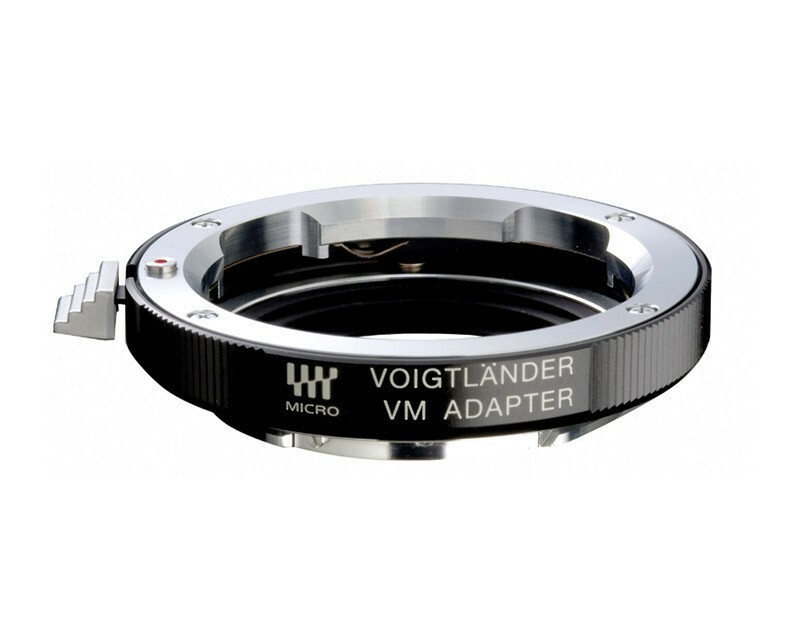 This adaptor is compact in size, light in weight, and fully compatible with all Voigtlander, Leica, and other M-series lens manufacturer optics. Because there are no electronic couplings built into the unit, exposures are only possible in manual or aperture priority mode. A precision, optics-free design ensures perfect infinity focusing and a tactile, purposeful shooting experience.